It was my first time at HMR Trading Haus last Saturday. 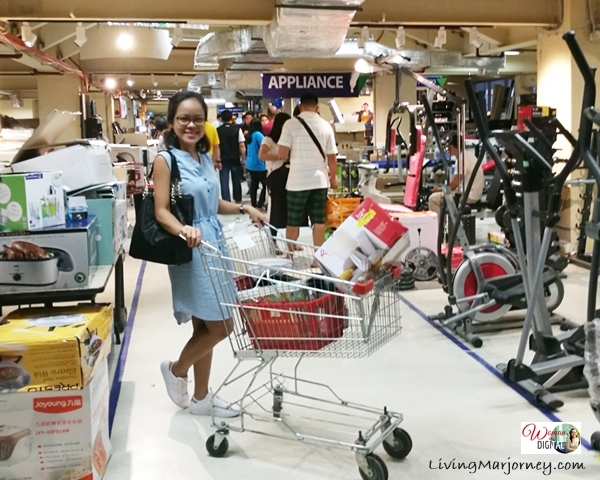 To be honest, I did not know about this surplus shop in Pioneer until a fellow blogger invited me to pay a visit. 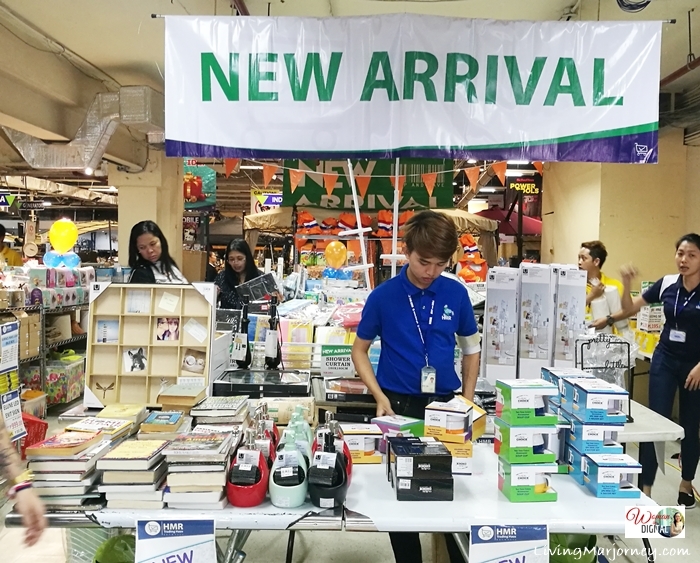 We thought the best shopping time would be on a Friday afternoon just before the long weekend for ASEAN Summit 2017. Everyone is busy going home, visiting their families for the long weekend. 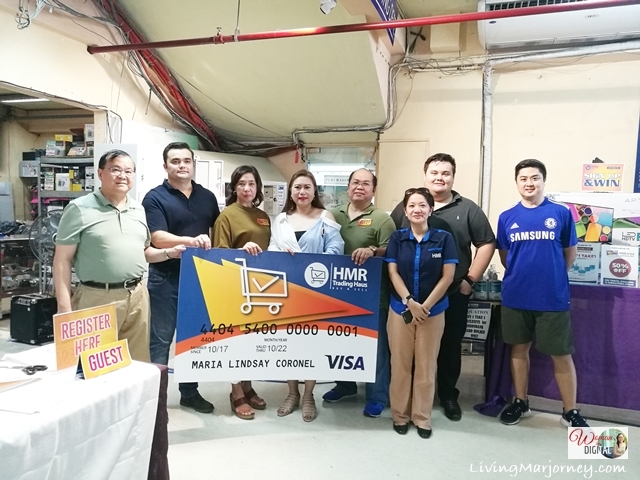 But I was wrong, there were many customers when we arrived at HMR Pioneer with the launch of HMR-Union Bank Visa Credit Card issued by Union Bank of the Philippines. 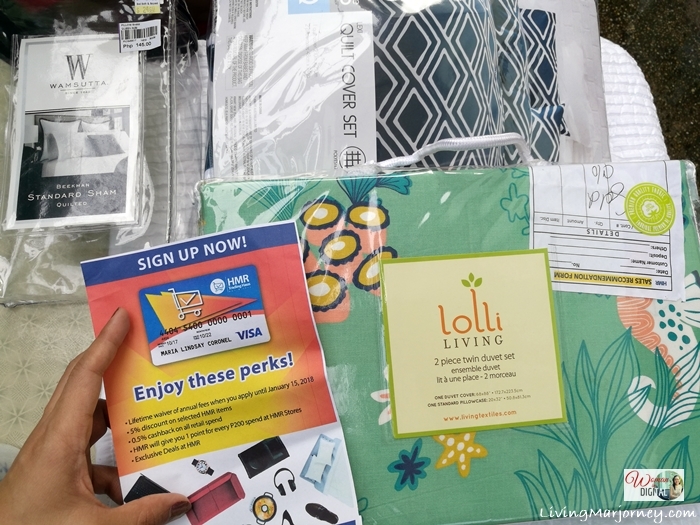 I've been using an EON Union Bank debit card and so I'm excited to know more about the benefits of HMR-Union Bank Visa card. 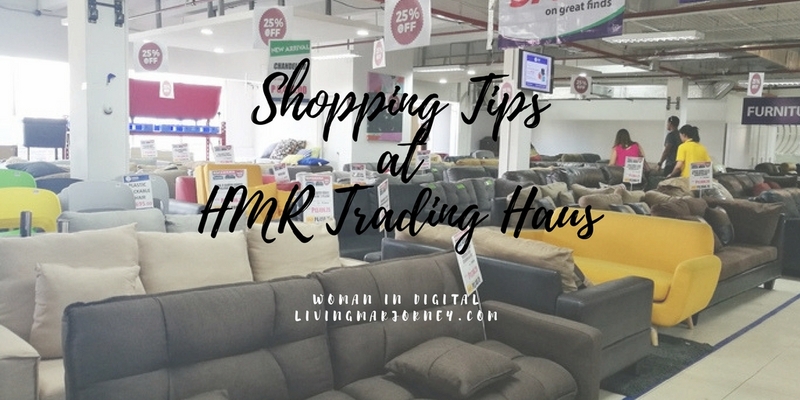 It allows shoppers to enjoy 0.5 % cashback on all retail spend anywhere as well as exclusive deals and promotions at HMR Trading Haus Retail outlets. Using the card, customers will also get 5% off on selected HMR items. Exclusive offers are committed to change every 2 months. 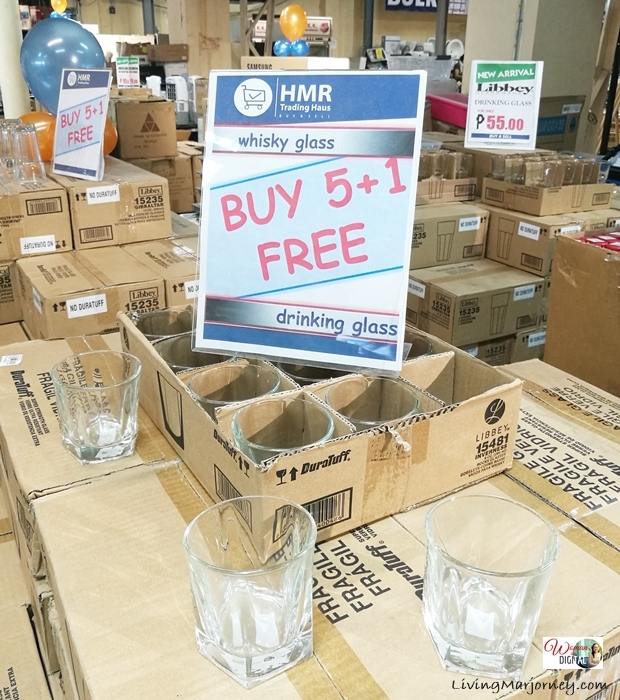 HMR has 12 stores and 6 SOS (Save on Surplus) locations - Subic, Pampanga, Novaliches, Fairview, Cubao, Pioneer, Adriatico, Sucat, Las Pinas, Sta. Rosa Laguna and Cebu. While there 6 SOS locations namely Festival, Ever Commonwealth, Jaka Plaza, Dasmarinas Cavite, Binan Laguna and Circuit Lane Makati. 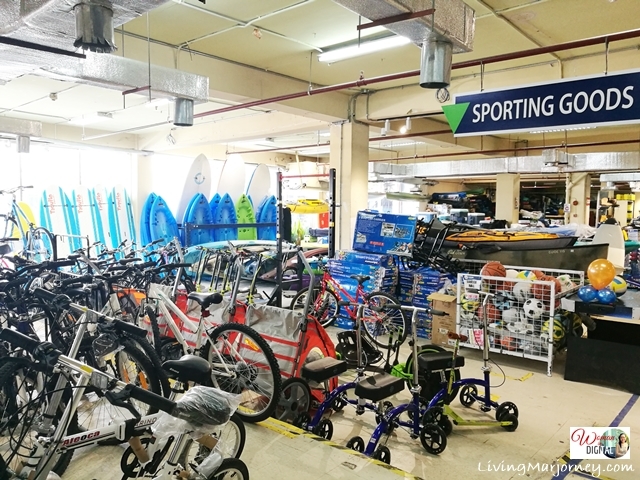 HMR Trading Haus is totally different from other leading department stores. Because it's a surplus shop, be ready to do some searching on a pile of clothes or items. 2. Grab some snacks before shopping. I did not noticed time has passed, I've already spent about 2-3 hours inside the shop. 3. Set a budget and buy only items you need, not want. 4. Collect items you like and then sort out later before check out. 5. Check items for pins, buttons and zippers. I bought this blue and white quilt cover set which comes with 2 missing pillow cases. I asked the friendly staff to look for it or find a new one for me but there's none. Because I really like the design and sure that hubby will love it too, I still bought it. 6. Check for HMR new arrivals. However, these are expensive compared to other items. 7. Try if the clothes fit. Check electrical appliances, HMR have this testing stations. 8. Don't forget to bring your HMR-Union Bank Visa card for additional discount. 9. Always bring an ecobag and limit the use of plastic bags. If you forgot, ask them to pack your shopping items in a box. 10. Best time to come is before lunch time and early afternoon. Exclusive offers change every 2 months. Total amount spent was Php2,165. I had a great time shopping at HMR Trading Haus for the first time especially that mom accompanied me. We ended the day at F1 hotel All Day Dining with a sumptuous dinner buffet to celebrate her birthday.